A new style design, an innovative container, a unique experience, the optimum blend for the perfect coffee. Italy is a nation of coffee lovers and Illy is Italy’s favourite coffee. 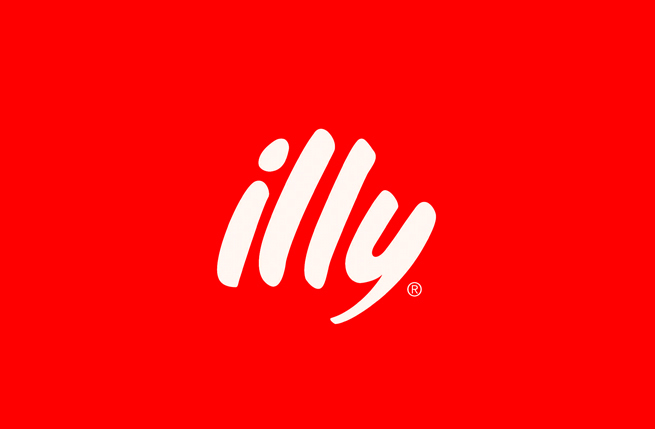 Illy Coffee based in Trieste sells to 140 countries worldwide. At the heart of its success is a unique blend of 9 types of Arabica beans from Central and South America, Africa and India. Wherever consumers buy Illy Coffee, they can be assured of being able to enjoy the same delicious tasting cup of coffee. 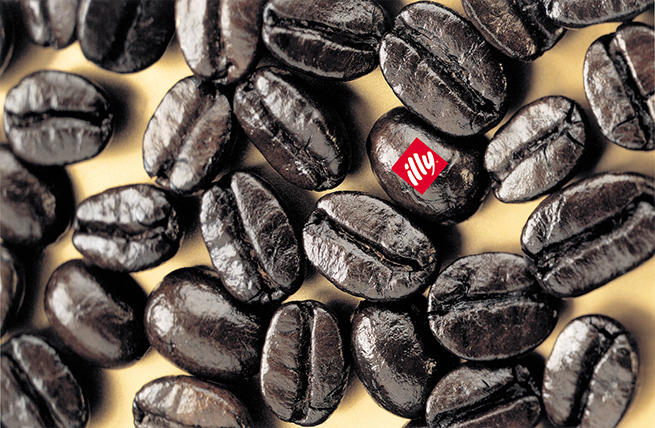 Illy has been a leader in the premium coffee market around the world for many years. The company has enjoyed enormous growth in sales and attracted a following amongst consumers loyal to quality brands and who make them part of their lifestyle. 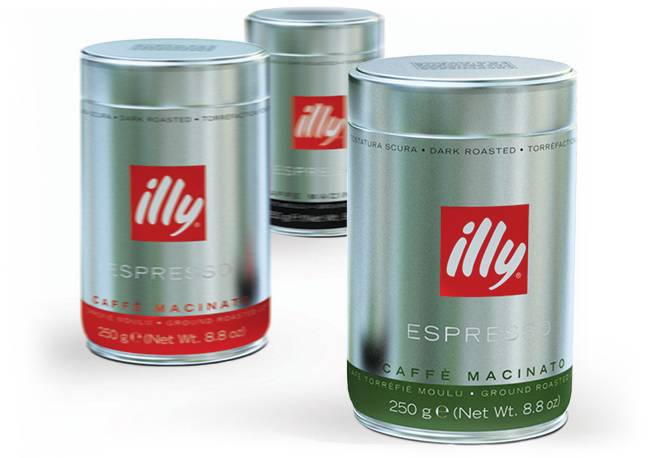 To underwrite Illy’s promise to deliver the perfect coffee we were appointed to refresh their packaging. Our brief was to update the pack designs to provide a more modern face and ensure Illy products stood out against the competition. Making coffee is an age-old tradition in Italy. Illy has the expertise to select the right bean, toast it to the correct temperature and blend it to the right degree. When one of its packs is opened for the first time the promise of a perfect coffee is expressed in the rich aroma it releases. How do you recreate that experience each time you open the pack? If we could design a container that retained the aroma even after it had been opened for the first time then we could confer a unique benefit on to the brand. Consumer research we carried out concluded that Illy was regarded as the coffee of choice in terms of best taste and consistent quality but the then existing black tins did not communicate the product’s premium positioning. For our design solution we came up with a slimmer brushed metallic tin to convey modernity, elegance and consistency. The new design stands out against all other coffees using the traditional codes and colours of red, gold and brown. The airtight lid we specified with a sealed, quarter-turn closure ensures the smell of freshly ground coffee every time. The new pack designs have become style icons in their own right and ensured Illy remains at the forefront of the market for fresh coffee worldwide.